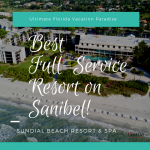 Few beaches compare to Sanibel Island, according to “Dr Beach” and the Island Inn puts you right on the white sandy beach. 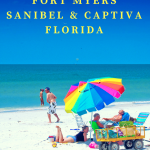 Located midway along the southern coast of the island, this island resort was awarded “Best Hotel and Inn on Sanibel and Captiva” 2016 in a poll by islanders. 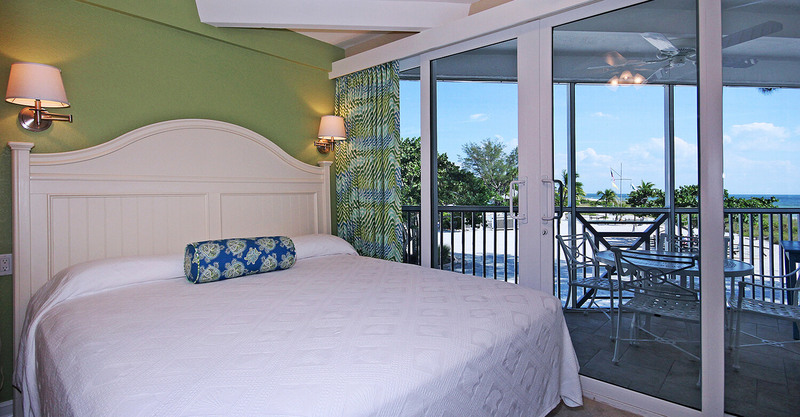 The Island Inn reflects the laid-back island feel that Sanibel is known for. Shunning high-rise architecture, the island lulls visitors gently with its low-rise homes and gentler pace of life. 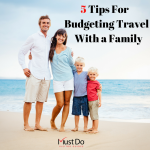 Trade highways for cycle paths and chain restaurants for family-run businesses and feel yourself unwinding. The historic Island Inn reflects the same attributes, providing comfortable accommodation with modern amenities while valuing the simple pleasures of life. The Island Inn was part of Florida long before it became a mecca for snowbirds and sunseekers. 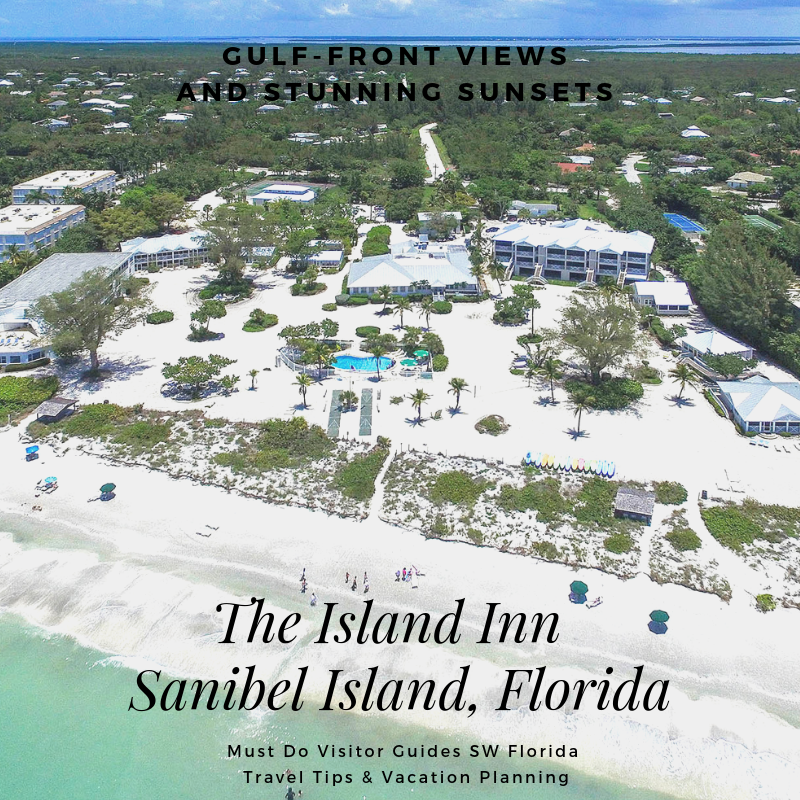 The inn was established in 1895 and was the first hotel on Sanibel and Captiva at a time when they were both only accessible by boat. Much has changed since, including the arrival of the Sanibel Causeway in 1963. There’s a $6 toll to drive onto the three-mile series of bridges and causeways that replaced the earlier ferries. The Inn has recently undergone multi-million dollar renovations to bring the beach cottages, rooms, and suites right up-to-date while retaining the Old Florida charm it is known for. It’s wonderful to think that people have been enjoying this island resort for over a century! Highlights of the resort include the low-density accommodation. The resort has just 49 rooms and beach cottages on its prime 10-acre site. 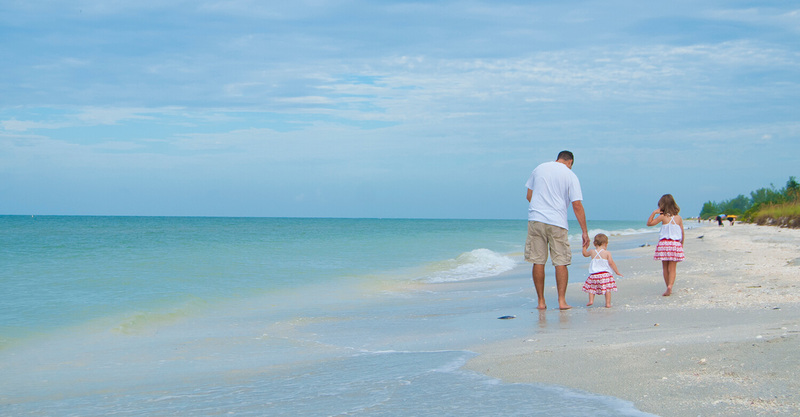 The 550-foot white sandy beach is just steps from the door of your Sanibel beach cottage or hotel suite. 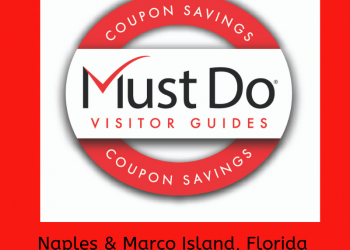 Go shelling along the high-water tidemark and take a refreshing dip in the clear Gulf waters. 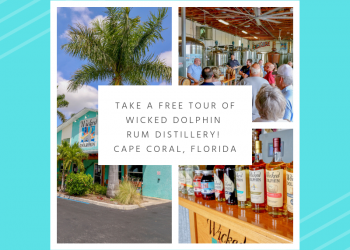 You won’t want to miss the daily guided walks along the beach with a marine naturalist from the nearby Bailey-Matthews National Shell Museum. You’ll soon know your coquinas from conches and scallops from sand dollars as you do the Sanibel Stoop! There’s even Shell Cleaning Stations in the hotel grounds for you to rinse your shells. The Island Inn also has a beautiful geo-thermal heated swimming pool (which is cooled in summer!) and on-site bicycle rentals for enjoying 21 miles of bike paths. There are kayaks and paddleboards for getting out on the calm water and enjoying this beach paradise. Play beach volleyball, tennis, and shuffleboard, browse books in the library or keep in touch with family and friends using the free in-room Wi-Fi. Watch the stunning sunsets over the Gulf with a cocktail at the bar and anticipate a delicious meal in the award-winning restaurant, Traditions on the Beach. There is a choice of individually designed accommodation at the boutique Island Inn. Beach cottages sleep up to 6 guests in two bedrooms (although Zeeryp Beach House can accommodate 12). They all boast prime Gulf views, beautiful accommodation with gleaming hardwood floors, feature fireplaces, and screened porches for enjoying the fresh sea air without any bugs. 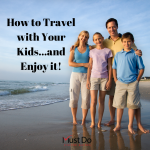 Flat screen TVs with cable channels, DVD players, and iPod docking stations provide entertainment. Most cottages have a full kitchen including dishwasher making it a real home-from-home for longer stays. In the main hotel you’ll find one bed, one bath luxury suites sleeping four guests. Amenities include a fully equipped kitchen, wet bar, electric safes, and more. The spacious screened balcony provides a private space for reading, napping, or enjoying the view. 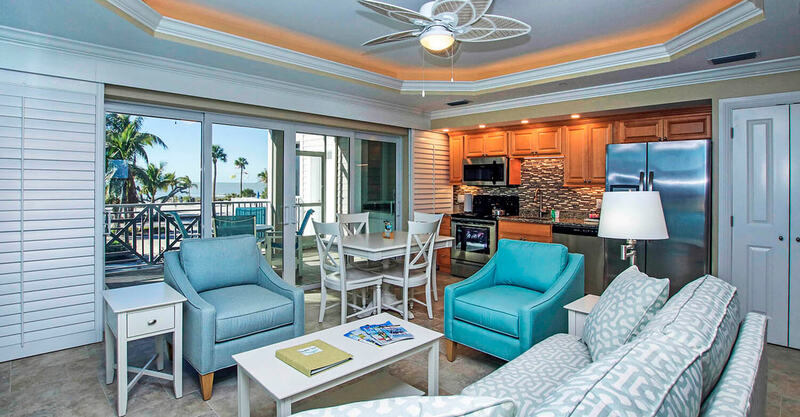 Deluxe rooms have two queen beds, private bathrooms with dual vanity, tile floors, TV, and large screened porch/sundeck with amazing Gulf views. There are smaller guest rooms for two and spacious studios for six providing the perfect place to stay in Sanibel, Florida for everyone. 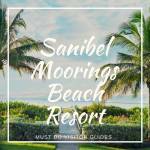 Travel tips and things to do on your Sanibel, Florida vacation.